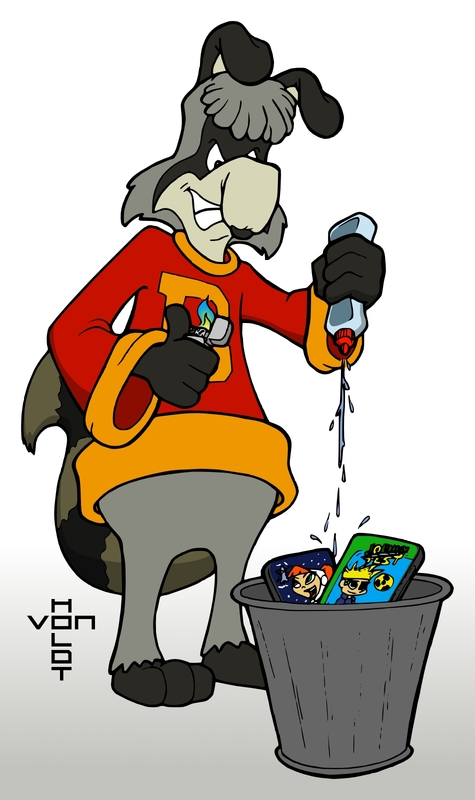 I got a request from Cyberfox to draw Bert Raccoon torching some of the current era cartoons that has led to a decline in the Canadian cartoon industry. I hope he likes how this came out. 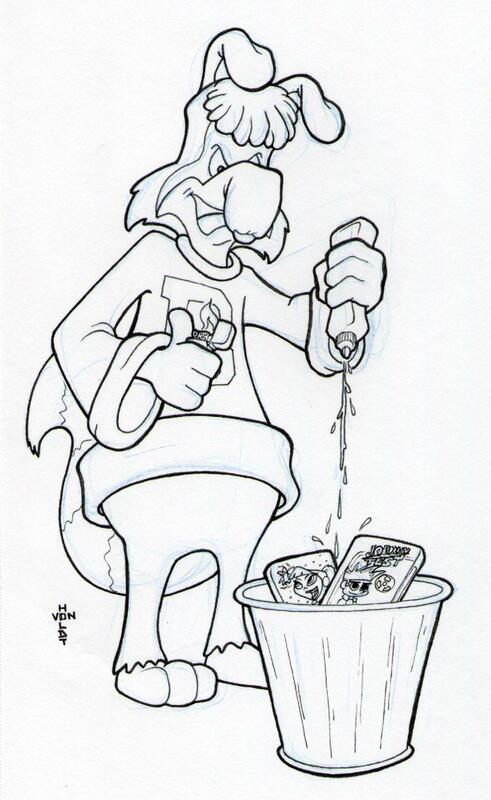 This entry was posted on July 24, 2011 at 7:00 pm and is filed under Doodles, Shows, Toons. You can follow any responses to this entry through the RSS 2.0 feed. You can leave a response, or trackback from your own site. Who is Bert the Raccoon anyways? And why isn’t he burning American cartoons as well?